A two Judge bench of Supreme Court of India has issued notice to Kerala Chief Minister Pinarayi Vijayan and two other accused who were discharged by the CBI Special Court and Kerala High Court. The Bench also stayed the trial of other accused who were not discharged in the case. The Bench headed by Justice Ramana was hearing appeal filed by CBI against Kerala High Court Judgment which upheld the CBI Special Court order discharging Pinarayi Vijayan and two others. The Bench also issued notice in the appeals filed by other accused who were not discharged in the case. 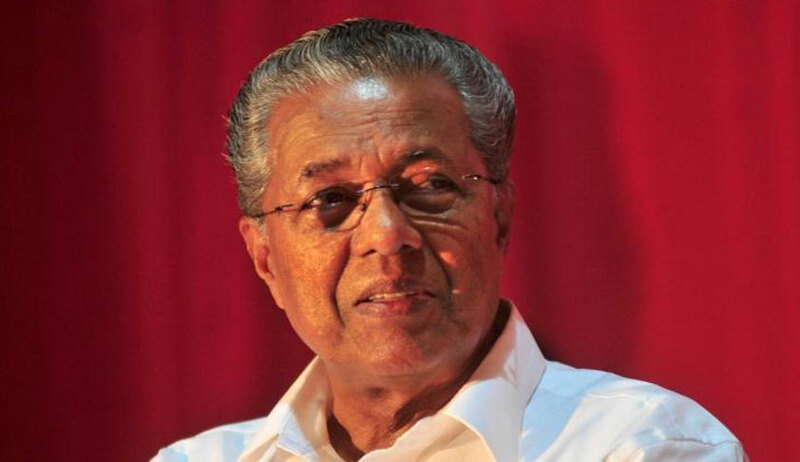 According to CBI, Pinarayi Vijayan while holding the post of Electricity Minister conspired together with other accused to award a contract for supplying the materials for the renovation of Pallivasal, Sengulam, and Panniar hydroelectric projects to SNC-Lavalin for an exorbitant amount without inviting tenders. The trial Court discharged the accused on the ground that CBI could not prove that the accused had gained “pecuniary advantage” while awarding the contract to SNC-Lavalin. Whether it is permissible for a High Court exercising revisional jurisdiction under Section 397 CrPC to reverse an order of discharge without finding fault with the “correctness, legality or propriety” of any finding in the order discharging the accused, and without arriving at a prima facie finding that a case is made out against the Accused for the purpose of framing charges (on an examination of the Charge sheet and accompanying documents), but instead merely relegating the issues raised by the prosecution in revision for consideration during trial, essentially abdicating the statutory function of a revisional court. Whether a High Court exercising revisional jurisdiction under Section 397 CrPC can apply differential standards in respect of two sets of accused. In this case, the correct standard for review is employed in upholding the discharge of Accused Nos. 1, 7 and 8, through a proper examination of the charge sheet and accompanying materials to discern the existence of a prima facie case, but the order of discharge is reversed qua the remaining accused (including the Petitioner) without providing any reasons, without returning any finding based on the Charge sheet in respect of whether a prima facie case exists and by merely stating that the issues raised by the prosecution (as grounds for revision) are to be gone into during trial. The Petitioner contends that in passing the impugned Judgment, the Single Judge ought to have been conscious of the fact that he was looking into the correctness of an order of discharge and ought to have given specific reasons why the order of discharge was erroneous, and adverted to specific material to substantiate that a prima facie case for framing of charge was made out against the Petitioner.